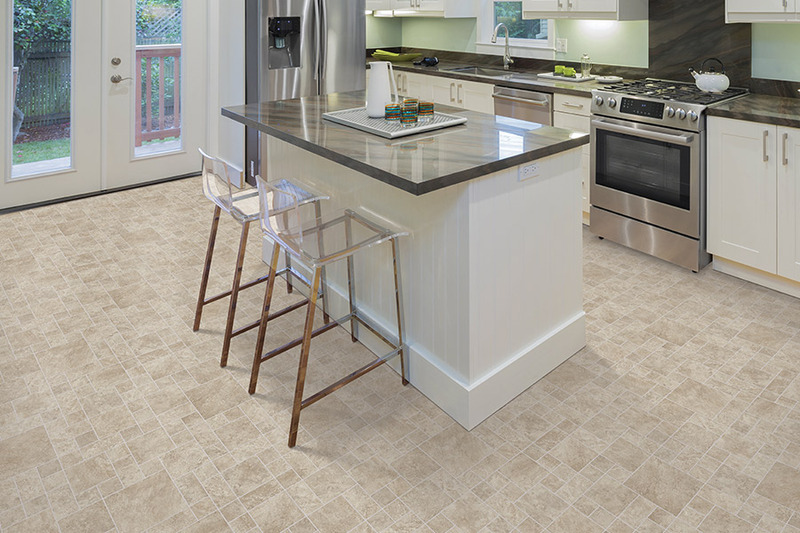 Millions of homeowners and business owners are turning to luxury vinyl tile when they want one of the most popular flooring systems in America. So, why are they doing this? There are actually several reasons, and Great American Floors would like to share a few of those with you now. 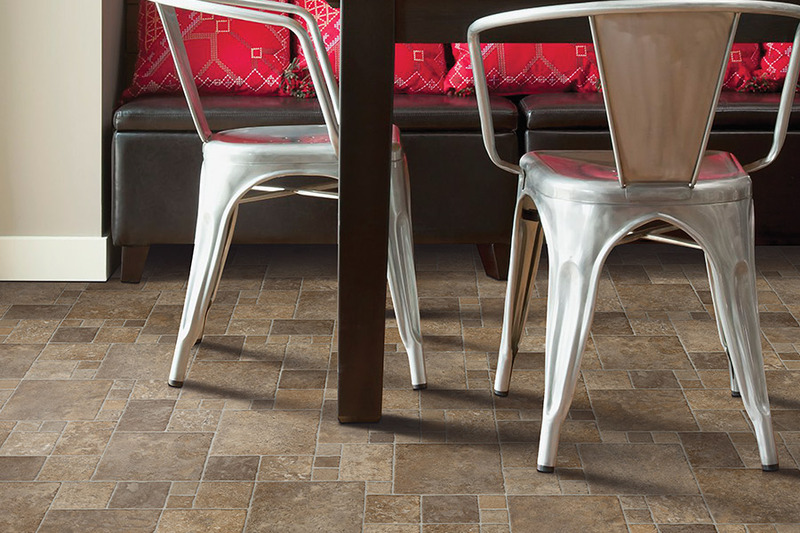 Luxury vinyl tile (LVT) is unlike any flooring system you may have seen in the past. While there are many benefits to LVT, a few are especially noteworthy. For starters, and this may be the main reason why so many people are buying LVT, is that these flooring systems are able to replicate real, natural stone to a degree never seen before. Homeowners and business owners who want a flooring system that looks just like slate, granite, marble, etc, can now have that flooring at a fraction of the cost. The reason these flooring system can do this is due to the hi-definition imaging processes that are used during manufacturing. The second reason LVT is so popular today is its durability. These systems are incredibly tough, resist staining, are dent-resistant, can last for years. 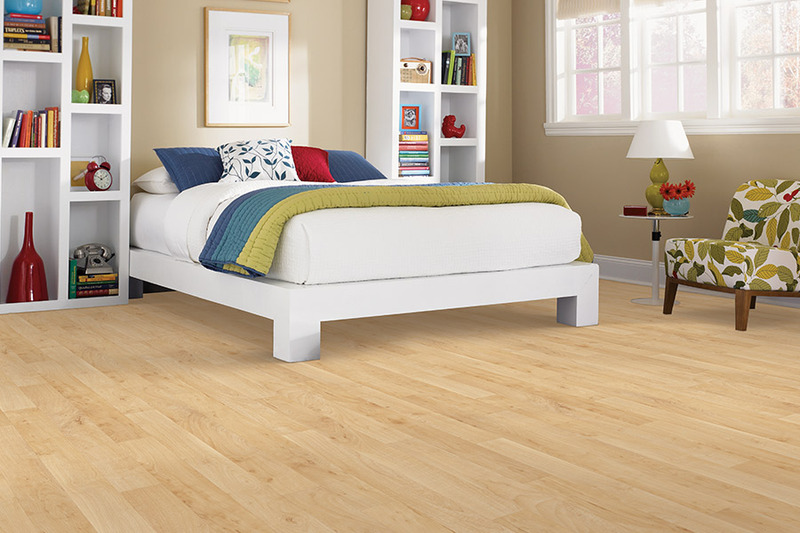 They also provide a barrier that reduces the growth of mold and mildew between the flooring and the sub-floor. 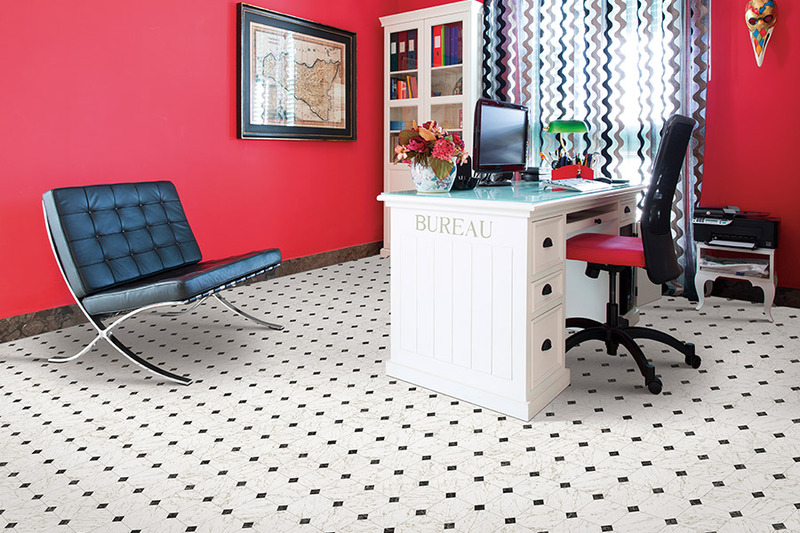 At Great American Floors, we offer our customers luxury vinyl tile from companies such as Mohawk and Armstrong. These companies have developed LVT flooring that is extremely high quality, and they are available in hundreds of different styles and colors. We are confident that we have the perfect system for you. Our professional installers can have your new flooring installed in no time. 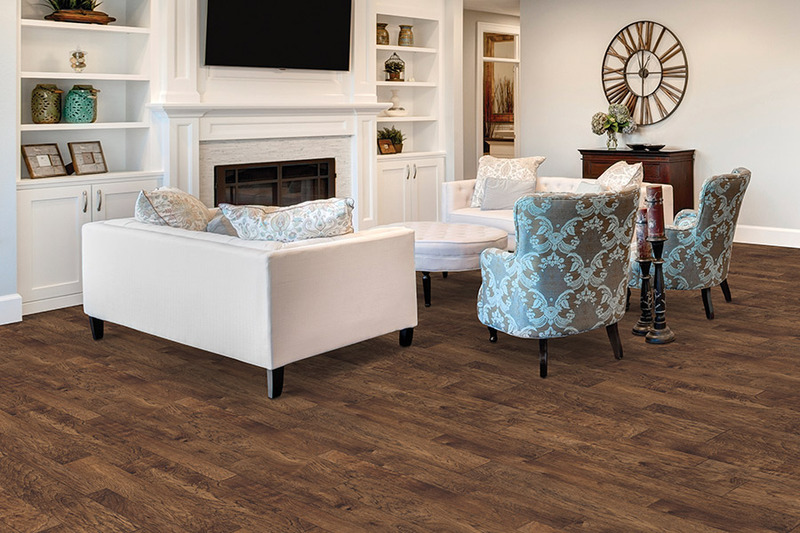 They have all been thoroughly trained in how to properly install luxury vinyl tile, and they are able to install your new flooring to perfection. 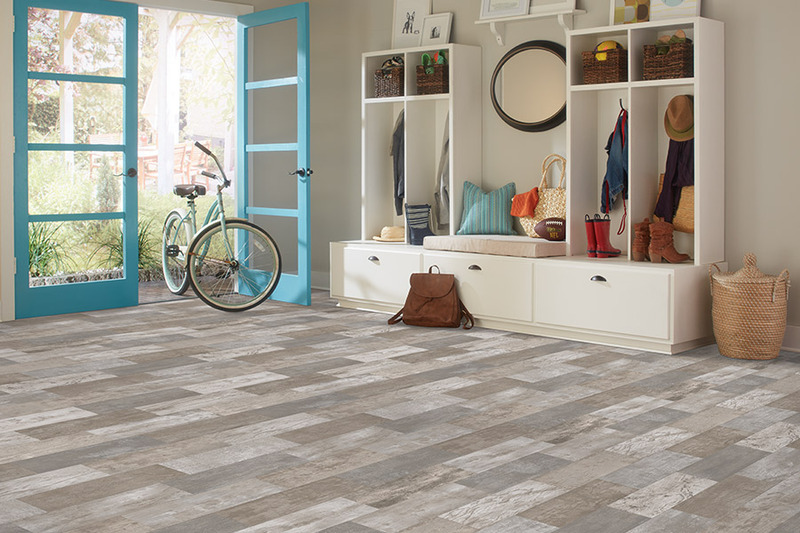 If you would like to learn more about the LVT flooring we have available for you, come by one of our two showrooms (Atlanta and Norcross, GA) and let our staff show you the best in luxury vinyl tile and answer any questions that you may have.